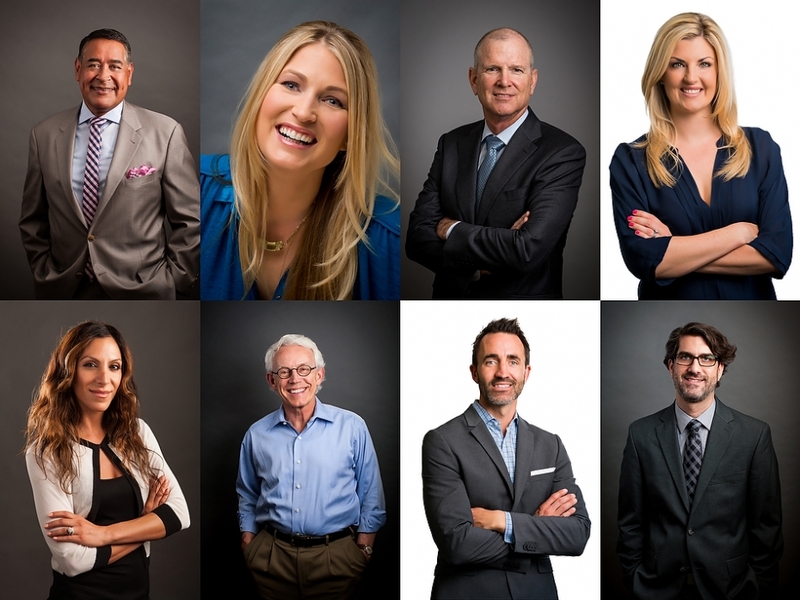 Providing magazine quality HEADSHOTS + EXECUTIVE PORTRAITS for professionals, in the studio, outdoors and on location. In today’s digital age, with LinkedIn, Facebook, Instagram, and online job interviews, and casting calls, your professional portrait will make a lasting impression. Over the years, Marc has photographed actors; child, teen and adult models; corporate executives; financial planners; attorneys; authors; and artists. It’s a common scenario for a local or national magazine, or a blog to get in touch and want to write an article about you or your business. You scramble to find a good enough looking photo of you and only come up with a so-so snapshot from the last party you attended. In frustration, you reach for your smartphone, snap a few images and choose one, which is just blah for the thousands of people that will see it. But imagine if you had a professional digital headshot on hand, gorgeously photographed with perfect lighting, posing, and attire, that brings out all your best qualities. A common scenario is that a local or national magazine or a blog will get in touch with you or your firm to write an article about your business. You scramble to find a good enough looking photo of you and only come up with a so-so snapshot from the last party you attended. In frustration, you reach for your smartphone, snap a few images and choose one, which is just kind-of-okay for the publication that thousands of people will see. But imagine if you had a professional headshot on hand, gorgeously photographed with perfect lighting, posing, and attire, that brings out all your best qualities. And imagine the impression that your perfect headshot or executive portrait will make. Its all possible when you have a professional headshot or executive portrait on hand. You’d simply access your portrait on your laptop, desktop or iPhone and hit send with confidence and a great feeling, knowing that you’ll look your best in print and online. Marc’s is based in Irvine, and photographs throughout California and beyond. He’s easy to work with and has a great eye for capturing creative, clean crisp images. 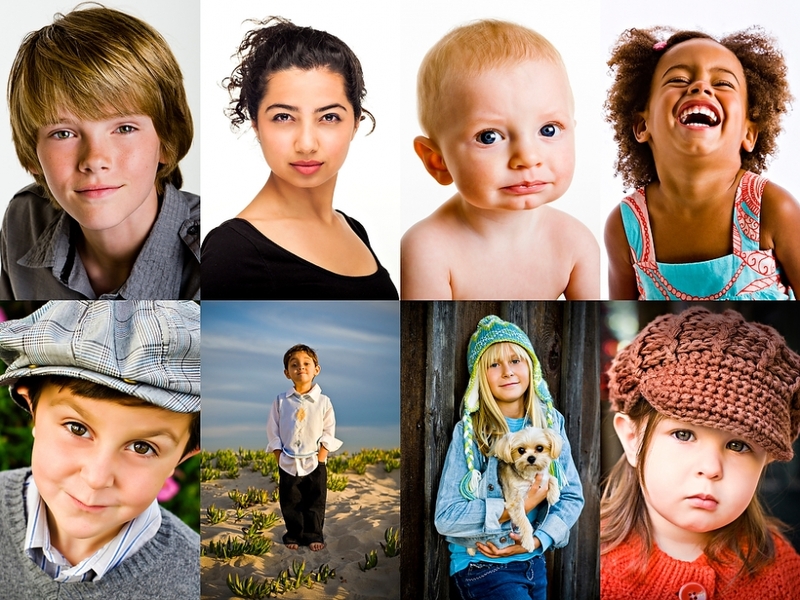 To book your headshot or executive portrait session, contact Marc by phone @ 949.494.5084 or by email. You can follow Marc on Instagram here.